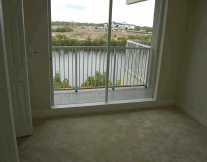 Furnished Townhomes in Tampa and Tampa Bay! 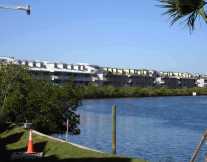 Need to find a short term townhomes in the Tampa area? We're glad you're here. 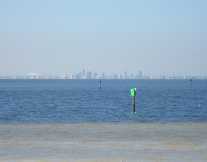 We have furnished waterfront townhomes with views of Tampa Bay and St Petersburg. 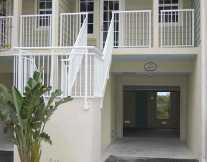 Little Harbor Short term furnished rentals start Click here for townhomes and condos for sale in Little Harbor. 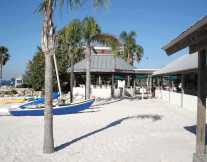 Little Harbor luxury resort and marina, with private beach overlooking Tampa Bay. This hidden treasure is located between Tampa and Sarasota. 2 bath, 2 bedroom with sleep sofa, sleeps 6. Balconies overlooking marina. 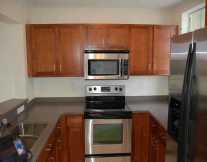 Fully furnished with full kitchen and washer and dryer. Includes electric, cable, and high speed wireless internet connection. 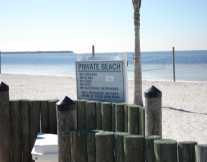 Heated swimming pools, gym, tennis courts, basketball, jet ski and kayak rentals, children's playground.Private Beach with waterfront restaurant serving breakfast, lunch and dinner with live entertainment nightly. 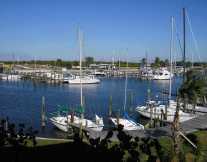 A full service marina available for boat owners. Please fill out the form below for more information or to reserve a unit.